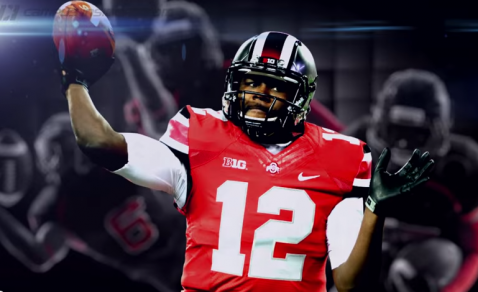 Not much is known about Ohio State’s Cardale Jones, other than that he took over for injured quarterback J.T. Barret after he went down during a game against the Wolverines. In two starts for OSU, Jones has been playing exceptional football throwing six touchdowns and one interception. On top of that, his passer rating is currently 159.0, which all in all, is rare in a third-string quarterback both in the NCAA and NFL. 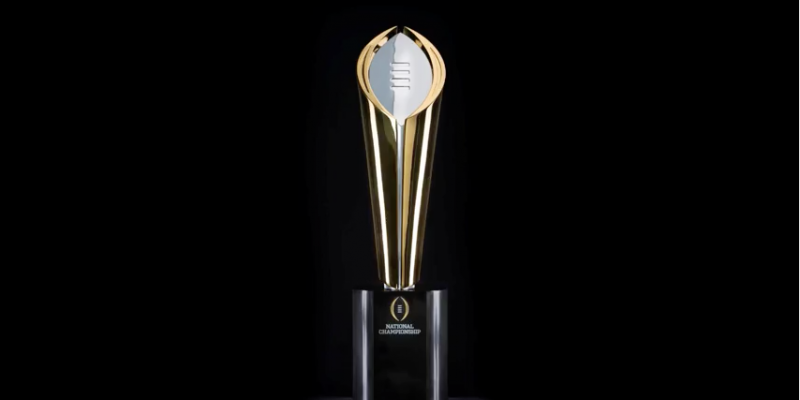 The blowout victory in which he participated when the Buckeyes played the Badgers amazed most of the college football world, especially the sports analysts and experts. However, the biggest accomplishment that Jones has on his resume so far is how he led Ohio State to a statement win over No.1 Alabama. Come Monday night, the Ducks must be able to contain Jones within the pocket. If he escapes, don’t be surprise if he makes big plays with his legs. In both of his starts, his ability to utilize his legs when no receivers were open just demonstrates how talented a player he truly is. This was particularly interesting to watch when he faced Alabama’s defense, which caused him to make quick decisions in the pocket. It’s evident that Jones proved to the college football world that he’s a real time player who possesses the skills to perform against any team. One pivotal question going into the BCS National Championship Game is whether he’ll have another big performance as he did against the Badgers and the Crimson Tide. This season, Oregon has not been performing top-notch defensive coverage on their opponents. They’re ranked 77th in the nation in total defense and allow about 406 yards per game. Plus, during their games, the Ducks have shown weakness in the pass defense category. Going into the Rose Bowl, many expected Florida State’s QB Jameis Winston to have a monster game. At the end of the day, Winston threw 348 yards with one touchdown and an interception that ultimately resulted in the Ducks handing him his first loss since joining the Seminoles. Despite those stats, his game play against the Ducks resulted in costly mistakes such as fumbles and sacks which contributed to Oregon’s victory. Because of this, it’s likely that Ohio State will take advantage of this weakness in Oregon’s defense. Jones is the type of quarterback who’s willing to utilize the power of his arm to throw deep balls to his receivers. With the Ducks’ star cornerback Ifo Ekpre-Olomu out, there’s a high probability that Jones will continue taking shots down the field like he did against Alabama and Wisconsin. Could Jones possibly “choke” on game day and essentially end all the hype he’s been getting since his pair of victories over Wisconsin and Alabama?